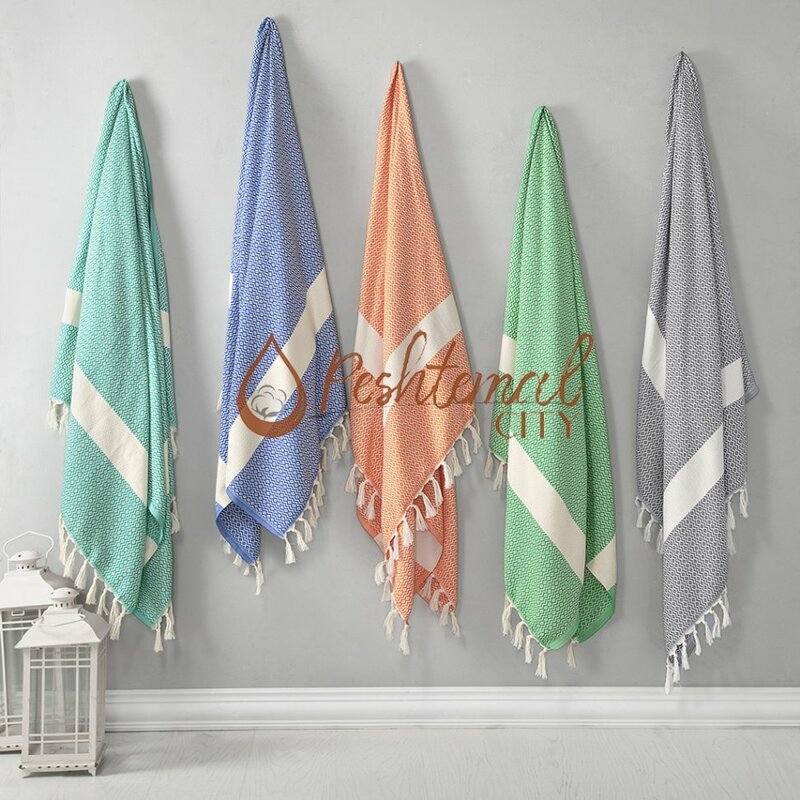 As a Turkish towel manufacturer and wholesaler, we love to read about the ancient Roman bath culture and Anatolian hammam culture as they are related to the history of peshtemal! 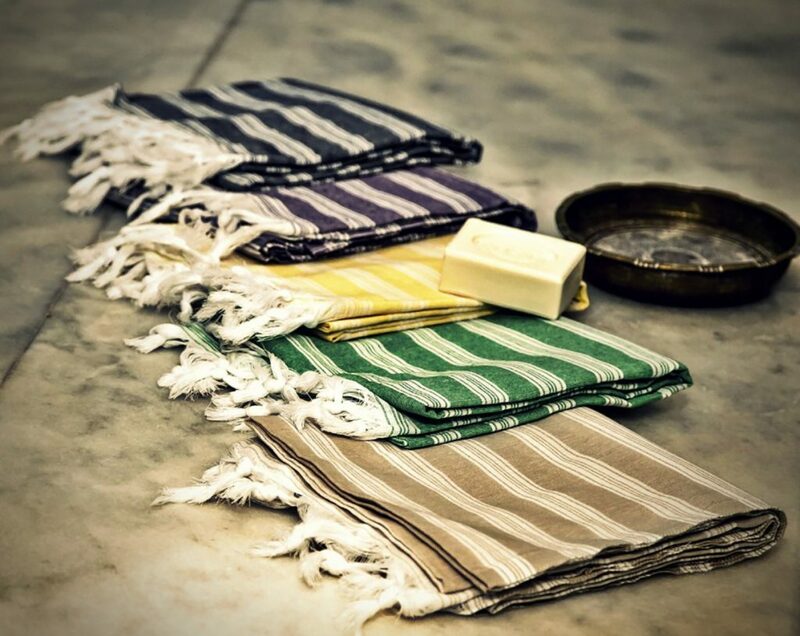 In this week’s blog post, we wanted to inform you about the bathing culture in ancient Rome, and why Turkish towels are perfect for facilities built inspired by them! If you run a spa, wellness center, bath etc. in Rome; or if you are inspired by the beautiful ancient Roman baths and will build your facility like them, this post is perfect for you! 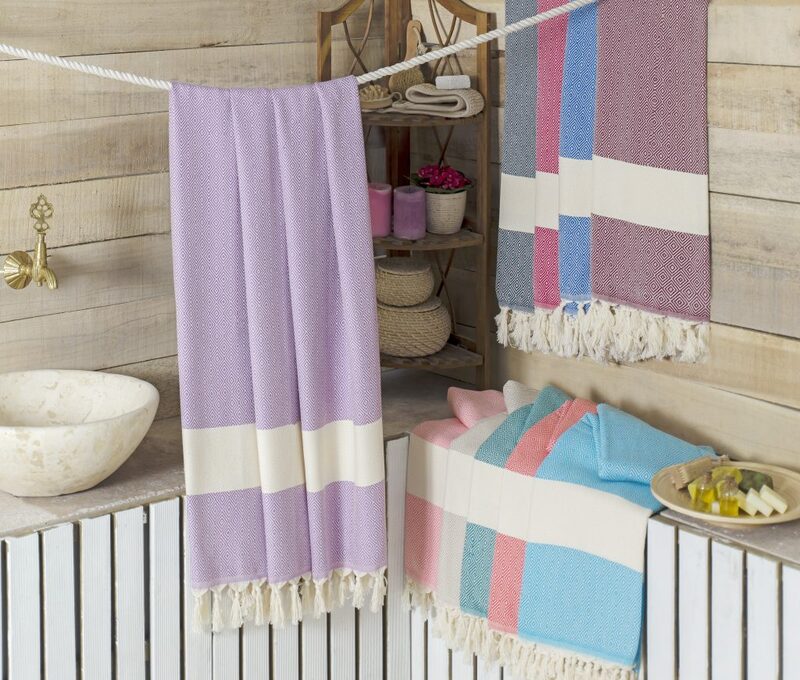 We’ll be writing about the history of the ancient Roman baths and why Turkish towels are the perfect match for bath! 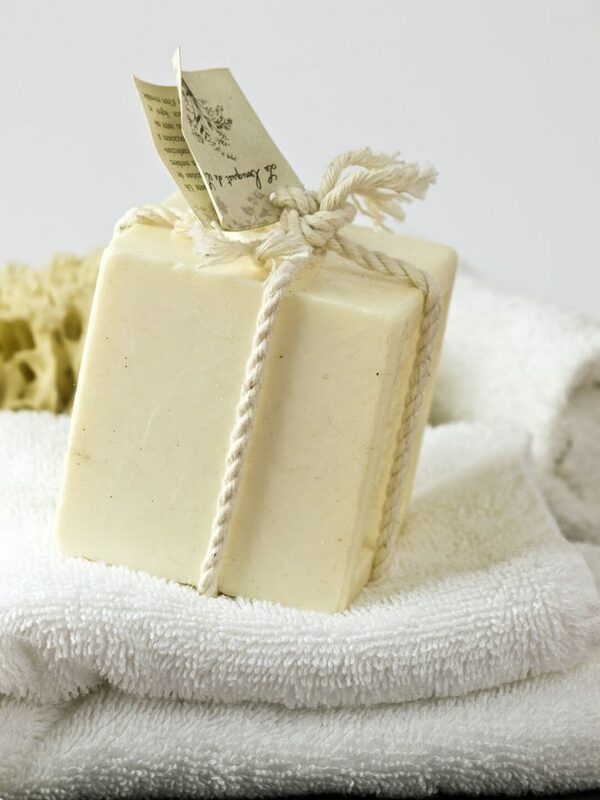 Bathing was one of the most common and essential part of the ancient Roman culture. Practiced across a wide variety of social classes, bathing was one of the most common daily activities in Roman culture. 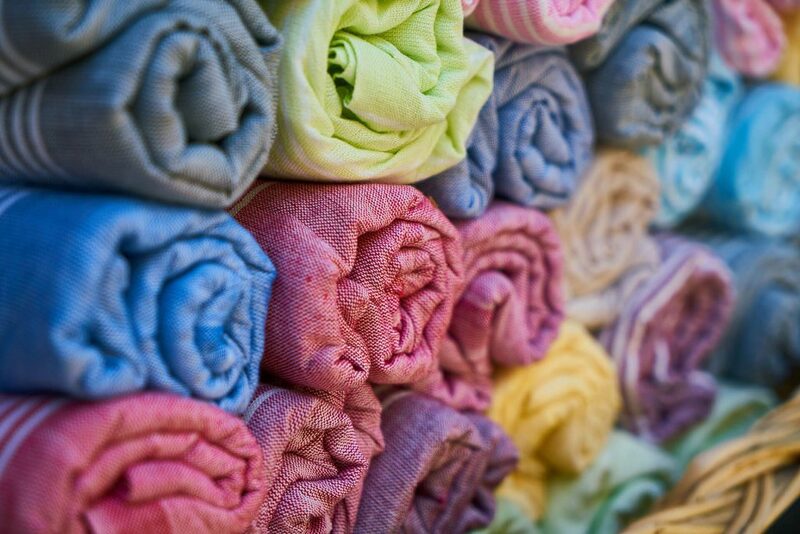 As it played an important role in daily life, there were 952 documented baths of varying sizes in Rome at 354 AD! 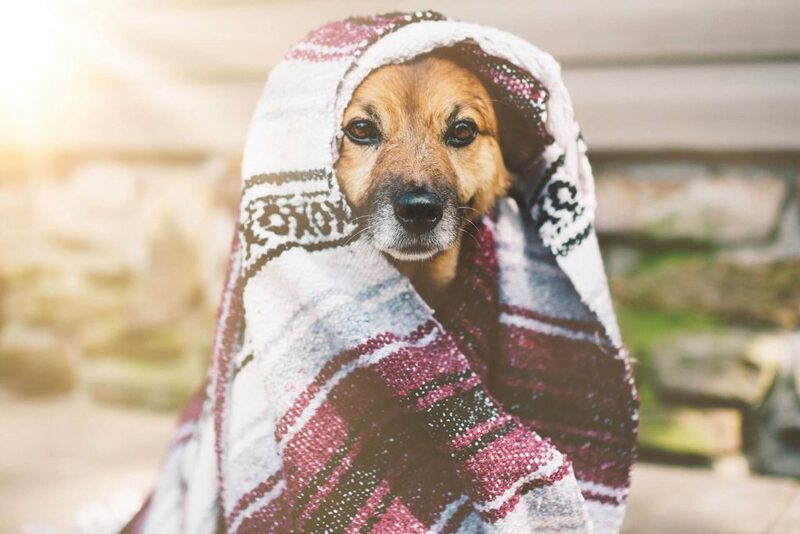 While many contemporary cultures see bathing as a very private activity, mostly conducted in the home, bathing in Rome was a communal activity! Though the members of the extremely wealthy class could afford bathing facilities in their homes, commoners bathed in the communal baths. The Romans raised bathing to a high art as they socialized, conducted courtship, and even sealed business deals in these communal baths! In some ways, baths in ancient Rome resembled modern-day spas! 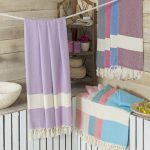 Why Turkish Towels are the Perfect Match for Roman Baths? Roman culture is not the only one where bathing is a communal activity! 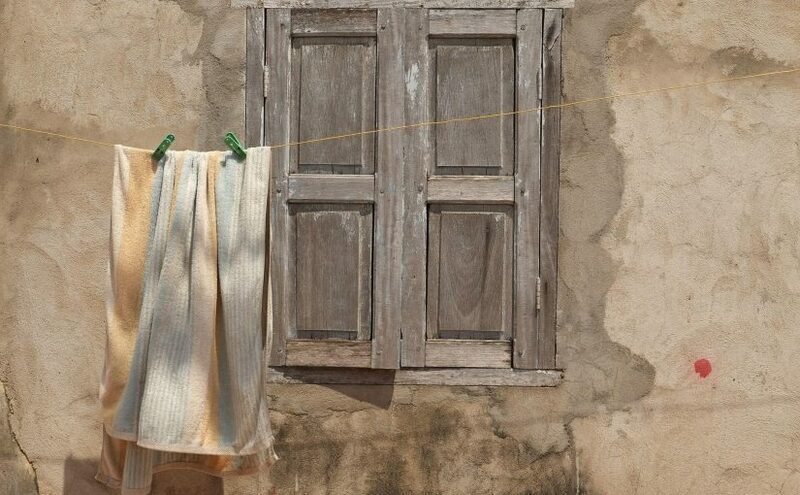 Bathing was also a communal activity in Ottoman Empire. 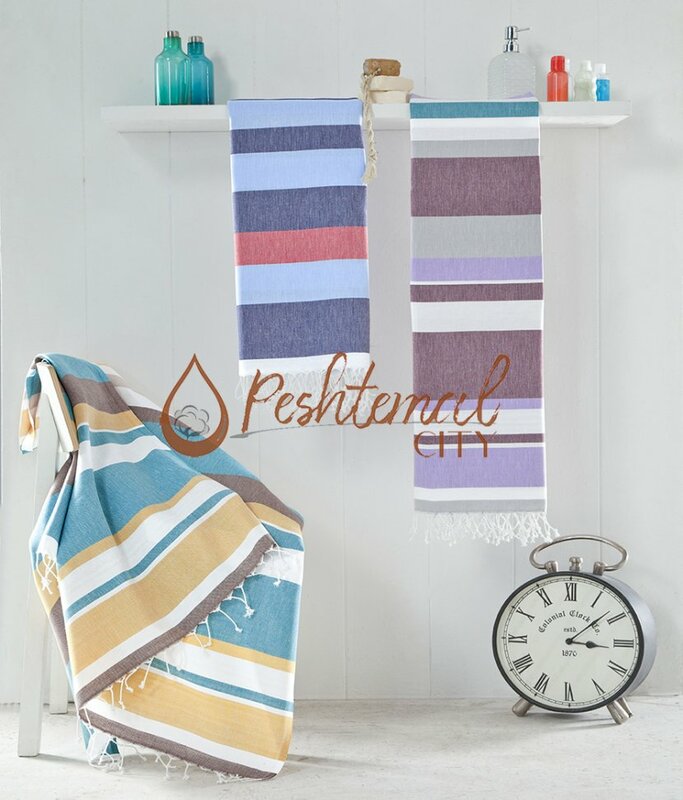 And peshtemal, also known as hammam towel, was an irreplaceable part of the Anatolian hammam culture! 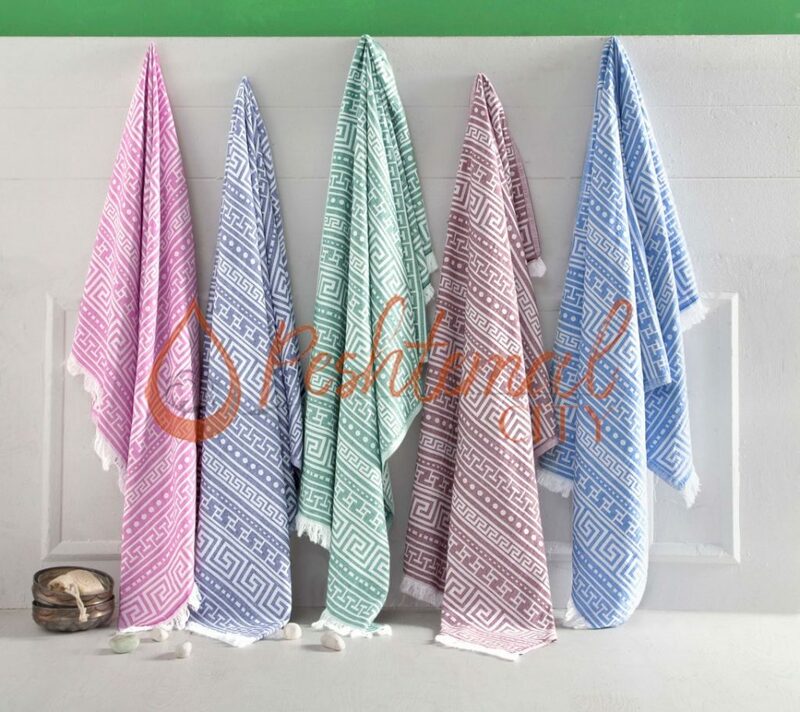 At first, Anatolian people started using peshtemal in hammams. 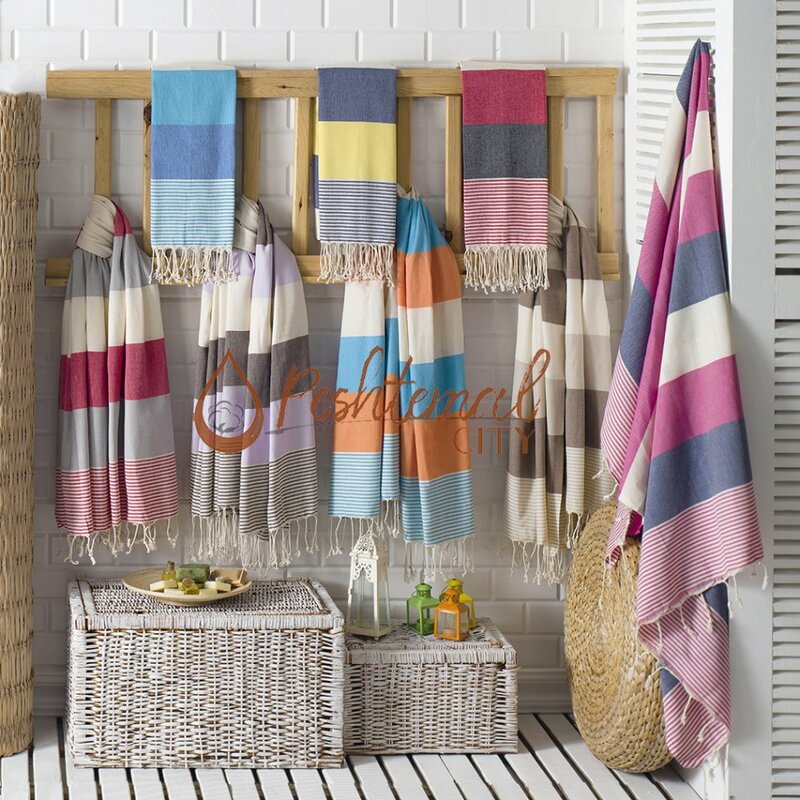 However, over time, they decided to use the Turkish towels in other fields as it is really comfortable and practical to use. 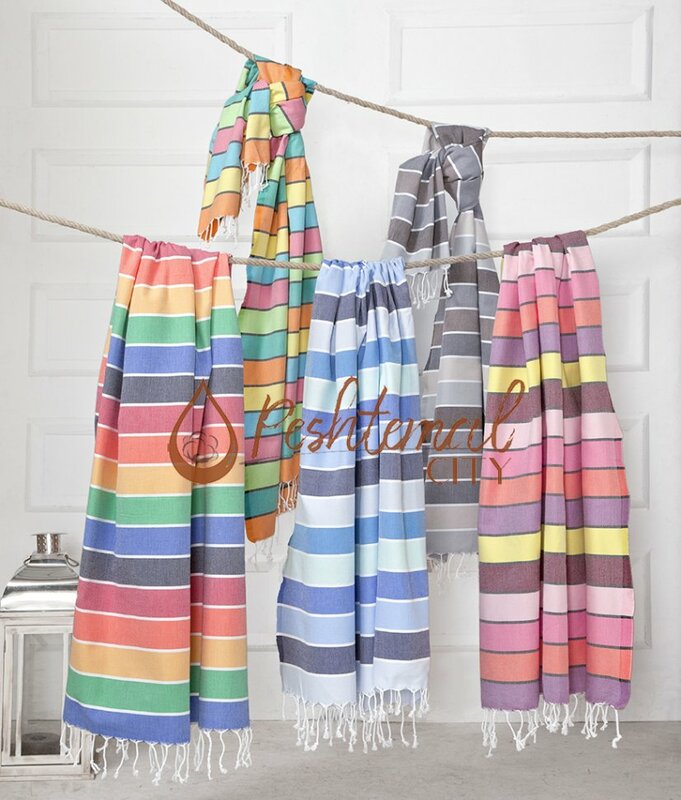 Housewives used peshtemal as aprons. 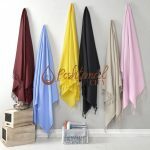 Field workers, and craftsmen used them as aprons as well. 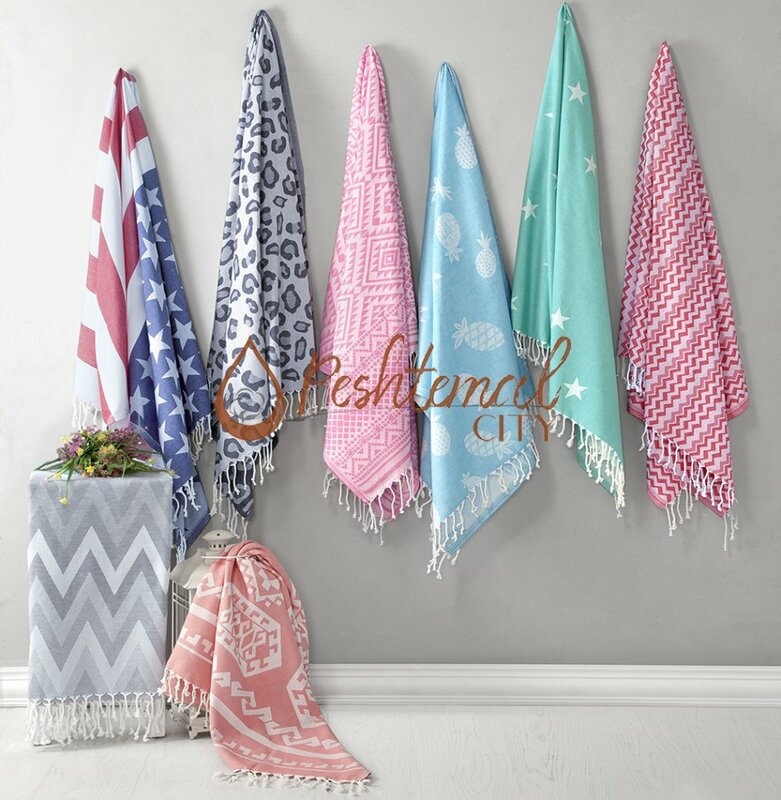 Garnished peshtemal were used by the rich families & the royal family of Ottoman Empire as a symbol of wealth. 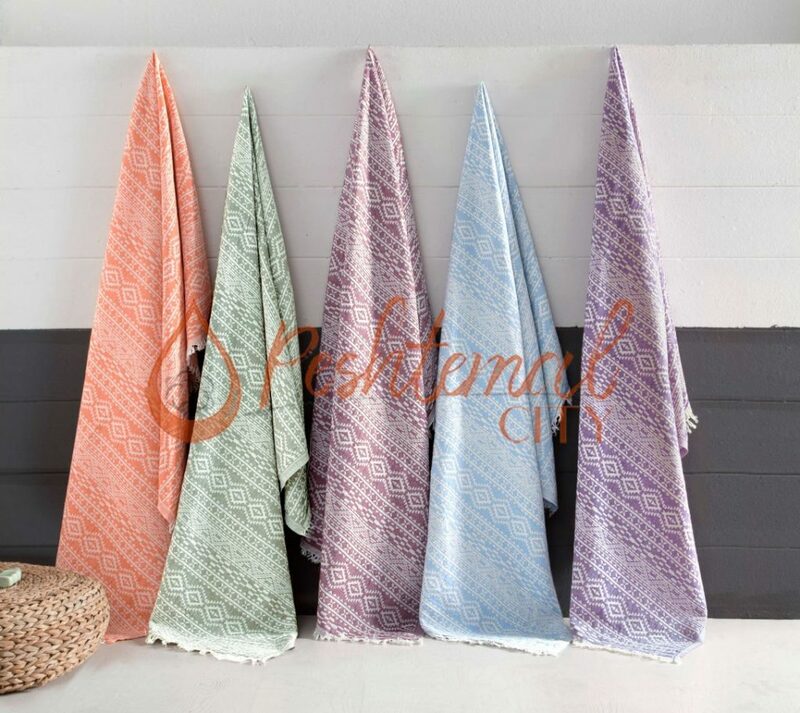 In short, hammam towels became an irreplaceable part of the daily lives of Anatolian people. 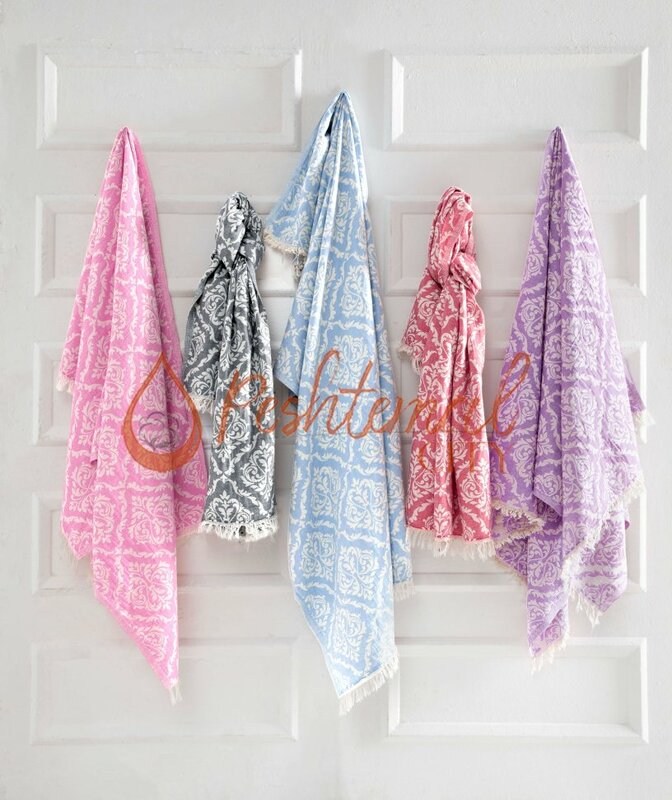 And during the centuries, craftsmen and artists searched for the ways to improve the texture & the designs of them. 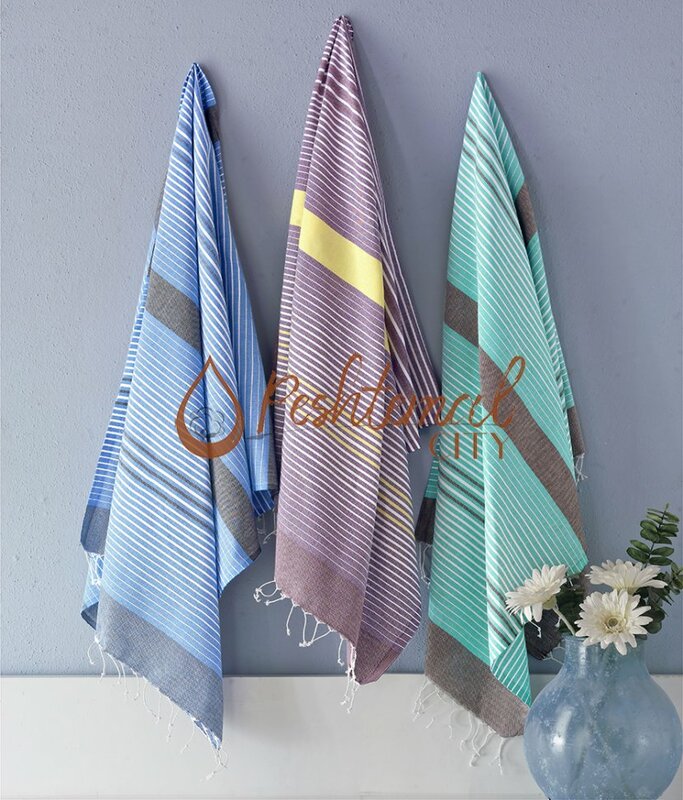 You can see that peshtemal is more than a towel. 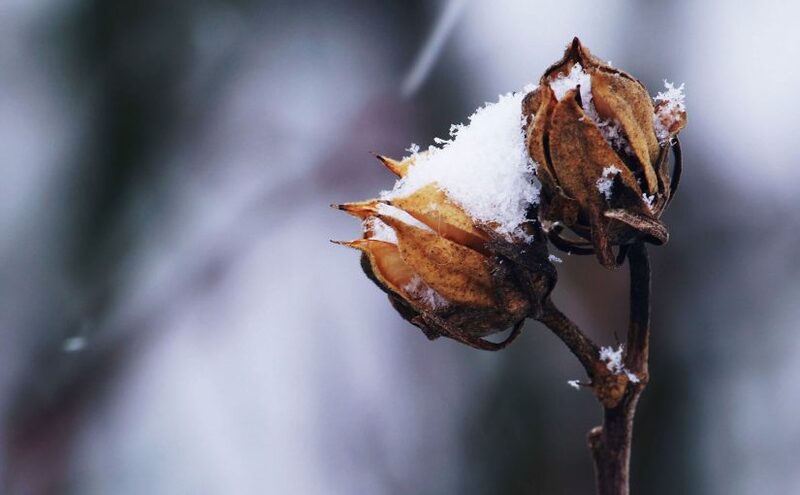 It is a centuries-old tradition! 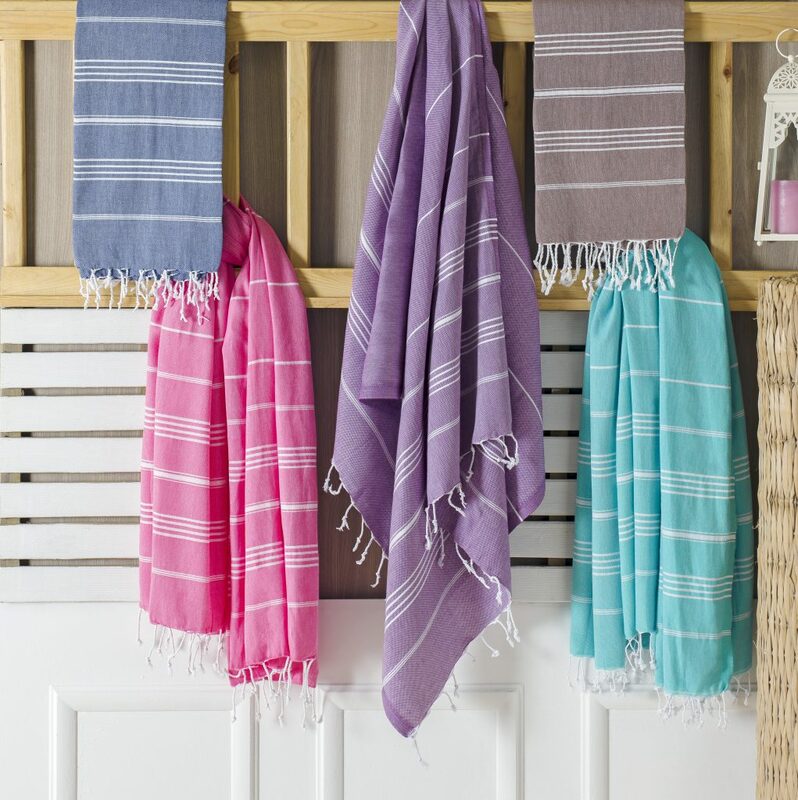 So, what can match a traditionally designed facility better than a centuries-old traditional Turkish towel? 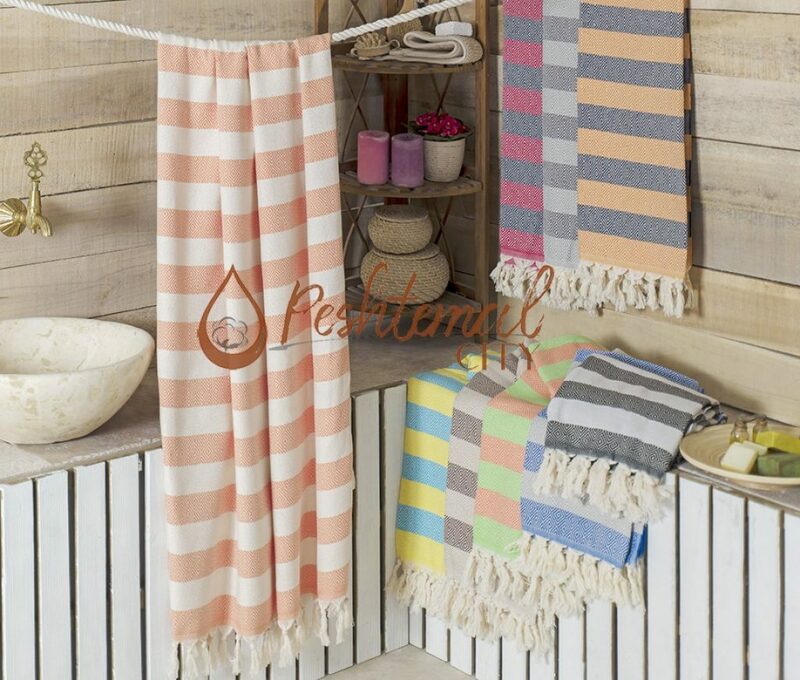 As a peshtemal manufacturer and wholesaler, we offer you high-quality and elegant traditional hammam towel designs. 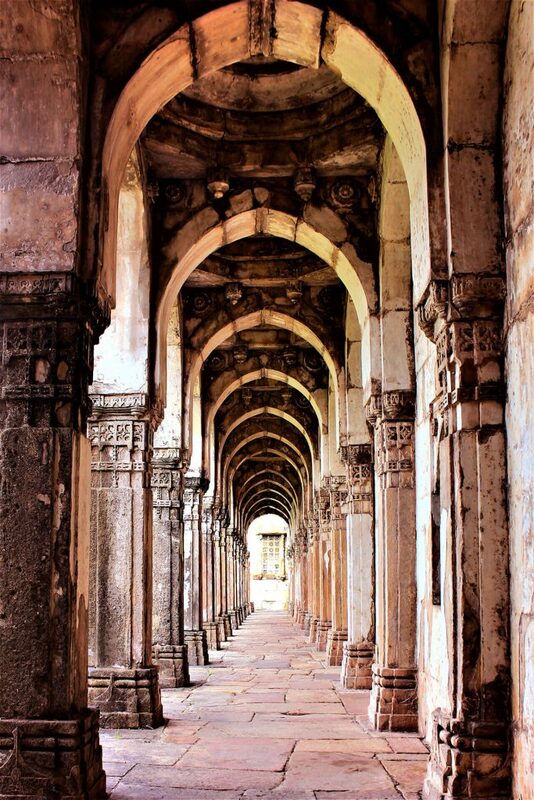 Our designers went through the history books, works of art, and visited many historical locations to come up with designs suitable for the facilities inspired by the ancient Roman architecture! 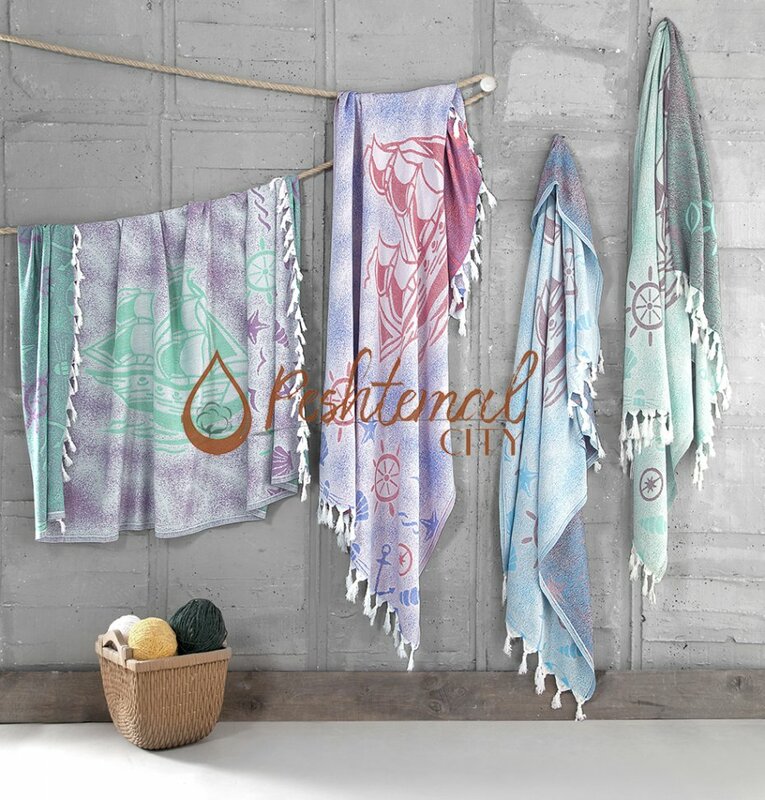 We’ll be sharing the links of our traditional hammam towel designs for you to easily discover them. 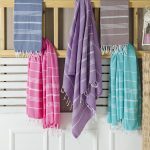 If you liked our products, you can discover our entire Turkish towels collection by simply visiting our products page! 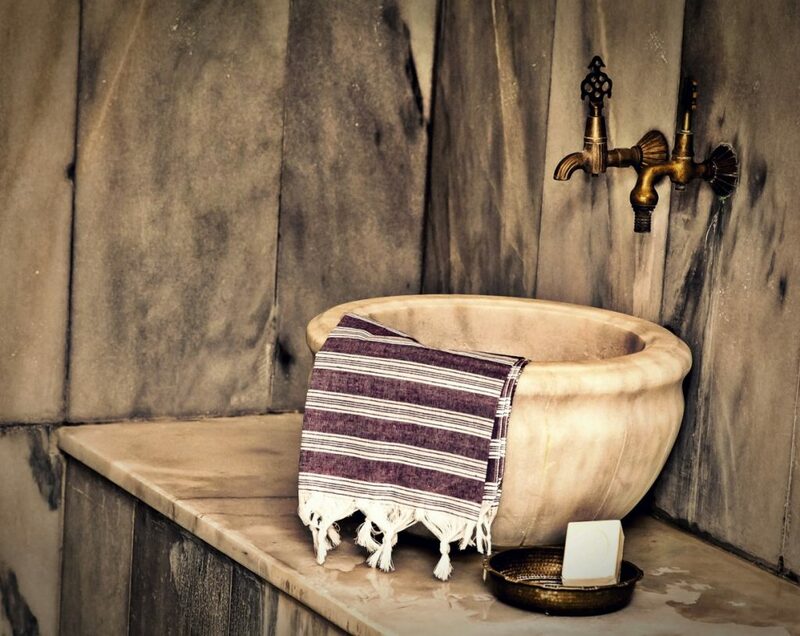 To summarize the post, we could say that there are many similarities between the Anatolian hammam culture and ancient Roman bath culture. 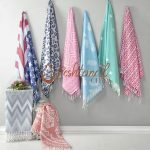 And if you’re inspired either by the Roman baths or Turkish hammams, and building your facility similar to either one, you should definitely consider decorating it with hammam towels! Before we finish our article we wanted to remind you that you can contact us easily by visiting our “contact” page! 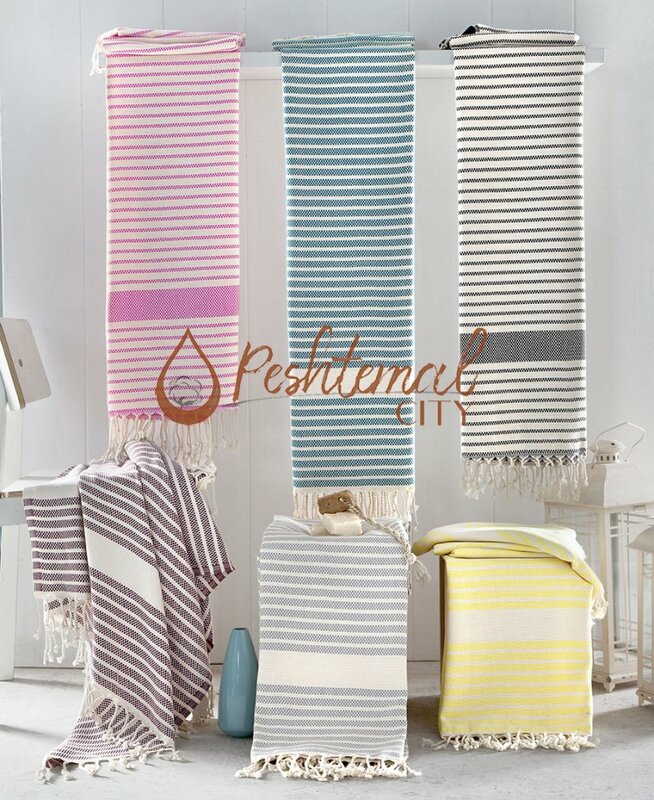 Don’t hesitate to ask any questions about Turkish towels or contacting us for your peshtemal wholesale needs! 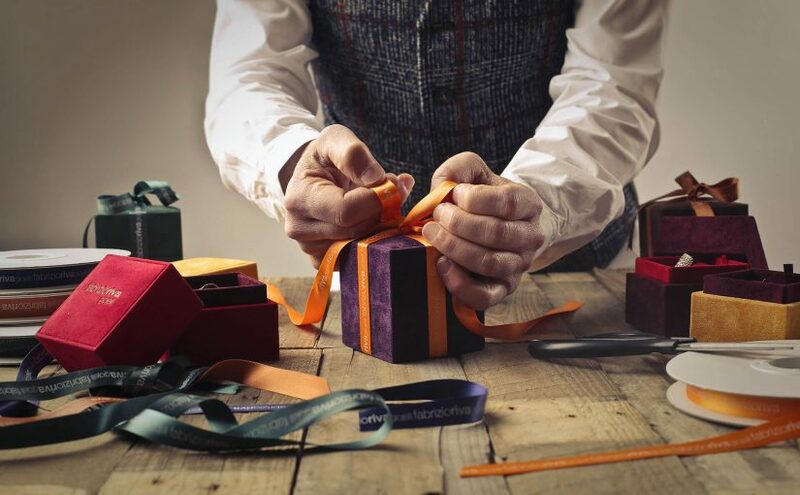 Our dedicated team will answer your mails as soon as possible! 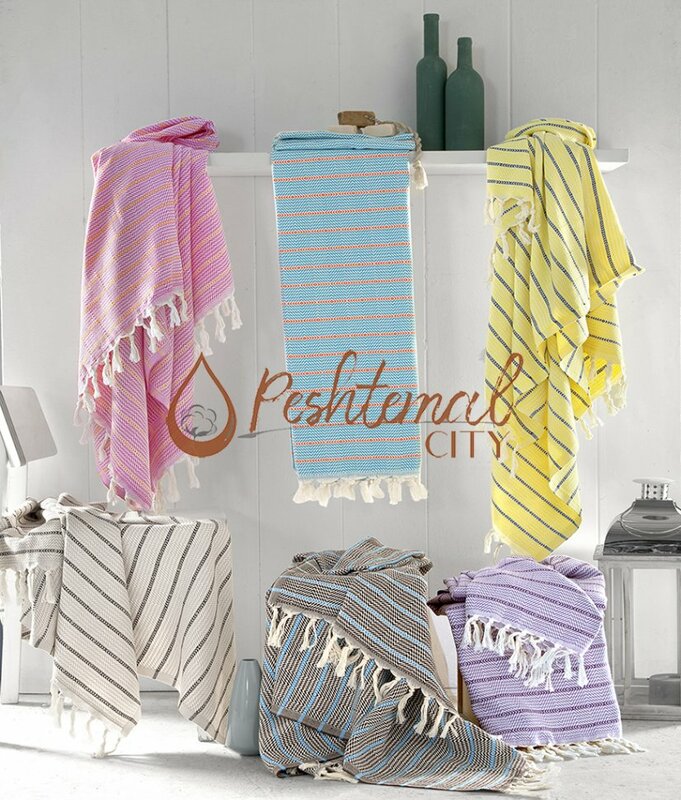 Peshtemal City, hammam towel manufacturer and wholesaler, wishes you a beautiful year!